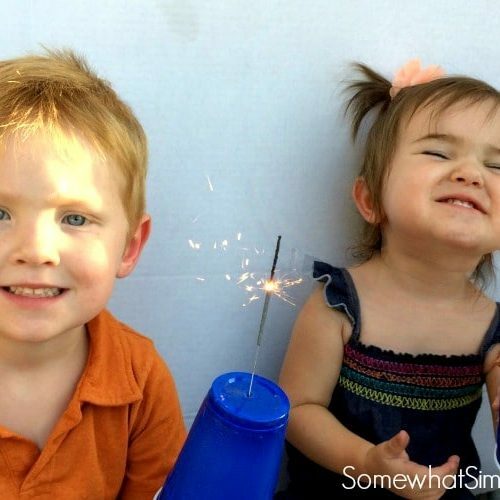 I am constantly trying to come up with fun activities to do with my kids during the summer. There is plenty of time to be creative together, but sometimes it can be hard to think of a simple activity that doesn’t break the bank. 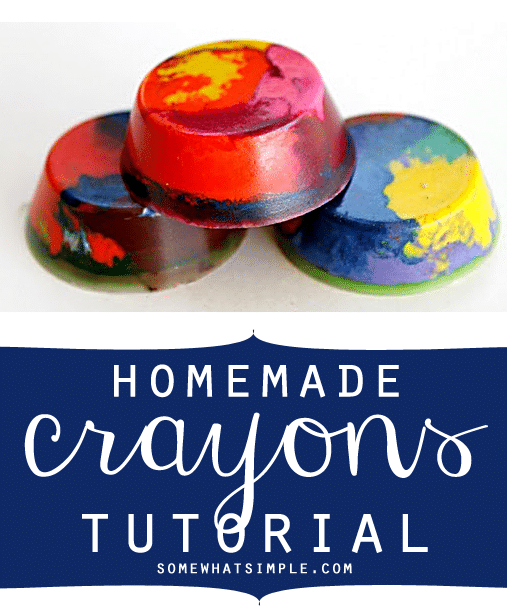 This activity is absolutely perfect for any family- homemade crayons. My kids love crayons, but they won’t have anything to do with the old, broken ones- they are always wanting new ones. 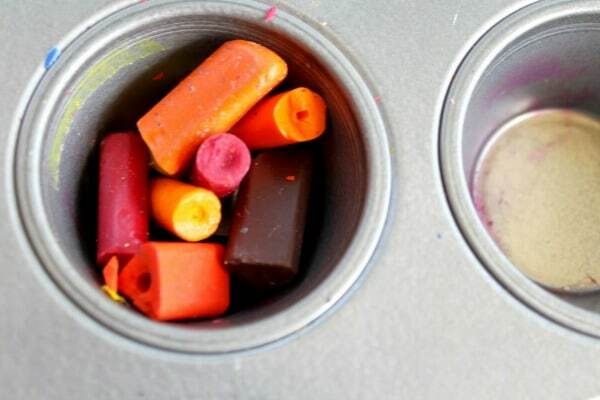 Today, I am going to show you how to take those broken crayons and make new, fun colorful crayons WITH your kids. 1. First you take crayons and peel off the paper and then break them into pieces. This can take a little while. It is the perfect part for your kids to participate in. Get them sitting around peeling the paper off and then breaking them into pieces. My boys loved doing this! 2. 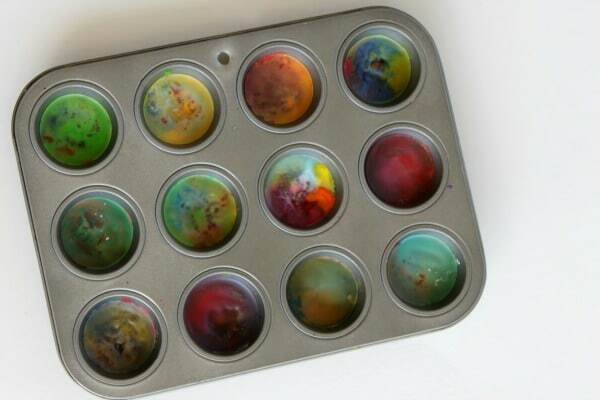 Put a pile of the broken crayons into a muffin pan. I liked mixing a lot of colors together. They seems to turn out better then when I only used one or two colors. 3. Stick the filled muffin tin into a 275 degree preheated oven for 10-12 minutes. Take them out and let them cool on the counter for a few minutes, then stick the into the refrigerator for 10 minutes. Once they are completely cool turn the muffin tin over and they will pop out. Now you have new crayons for your kids!! Grab some paper and let them start using them. There is a whole other activity waiting right at your finger tips. Happy Summer! This post originally published in July 2011. 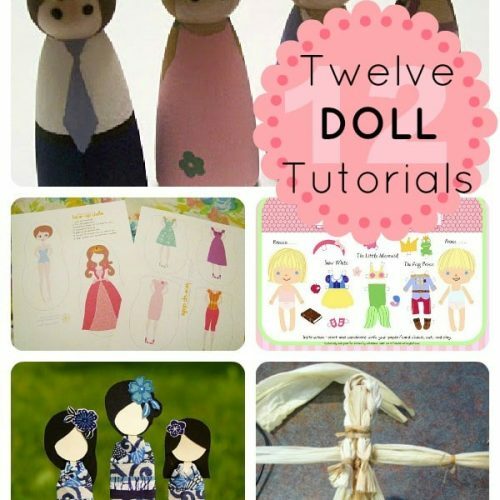 It was written by Tasha, from Creation Corner, who wrote as a Kid’s Craft Contributor on Somewhat Simple. Thanks for giving me a fun little project to do with my 3 year old today! that’s an awesome idea! I just made some for my joy’s birthday party goodie bags. Why do my crayons not color after I melt them? That is a good question. I am not sure. That has never happened to me before. My crayons worked just fine. Where they cheaper crayons you melted? That maybe could be a reason. But, I honestly do not know. I am so sorry. Susan, see what Pumpkin commented…I found it sooo right! 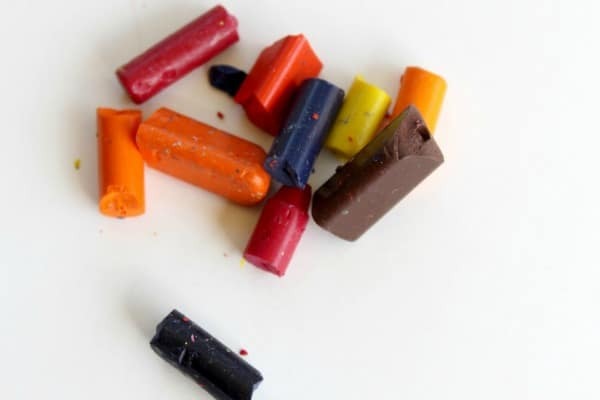 It makes sense, now that I think of it, that the wax in the crayons might separated from the pigment, so it would be like trying to color with a candle. I am going to try to do Pumpkin’s method, and maybe use a stick to swirl the colors by hand. More grown up fun!!! I would like to add that they look fun all mixed up colors but if you put related colors together you will be more satisfied with the result when you are coloring? Too many colors mixed up turns a not so pretty shade of brown. 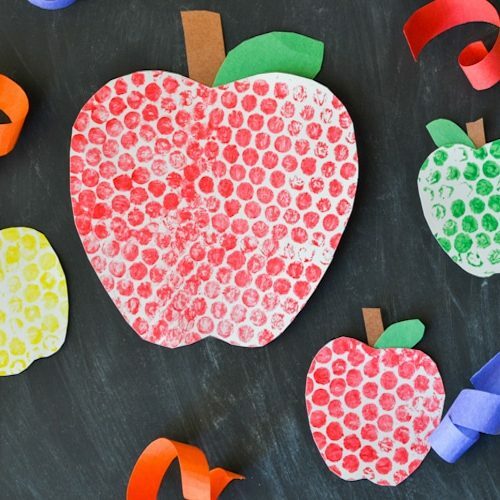 My kids are grown now, but I think I can scout down some old crayons and have a little grown-up fun too! Never thought to use a mini muffin tin. Cute idea! This looks like fun! Too bad I’ve been tossing all of our peeled and broken crayons, my 3 y.o. is a chronic crayon peeler and destroyer :). Now I have something to save them up for. Oh this is such a great idea and they turned out just so cute!! The only problem with popping all the crayons into the mold together and then melting them is that the wax will tend to separate from the pigment, so that you have a thin layer of wax at the top that’s no good for coloring with. When I’m doing this project as a grown-up only version, I melt each color separately in old tomato sauce jars, stir it to remix the wax and pigment, then pour it into the molds. It makes a layered crayon, not a marbled one, but it is really nice to draw with. Be sure to not use washable crayons…that’s what happens with them, not regular ones! No, it’s not that. We don’t use washable crayons here. Pretty much the only washable art materials that I can stand are the washable markers that we sometimes buy, and even then we only use them for coloring book pillows. When you do it in the cans do you microwave them to melt it or do you stick them in the oven? I use the oven. I sort the crayons roughly by color into different jars or cans, set them all in a big baking pan protected with foil, and melt them that way. I stir each color up with an old chopstick to mix the wax and pigment, then pour the wax directly into the molds, letting each layer solidify a bit before I pour a new layer. I make crayons every now and then, so I store the jars, with any unused wax still inside, up on a high shelf until I need it again. Very cute idea! I have a ton of leftover crayons!